Steve Wannamaker is from North, South Carolina. He played basketball for Frank McGuire at USC and continued his sports career as an analyst and writer for local sports radio. He developed a talent for singing which he crafted into an Elvis Impersonator show. 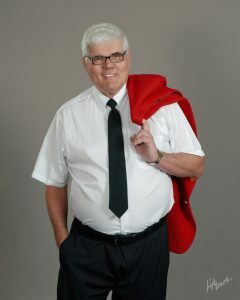 Steve has appeared on Magnum PI and Hawaii 5.0 and is a regular entertainer for Carnival Cruise Ships. Steve came very close to winning $10,000 in Nephew Tommy’s Comedy Competition, “50 Comics Deep” at the Comedy House.